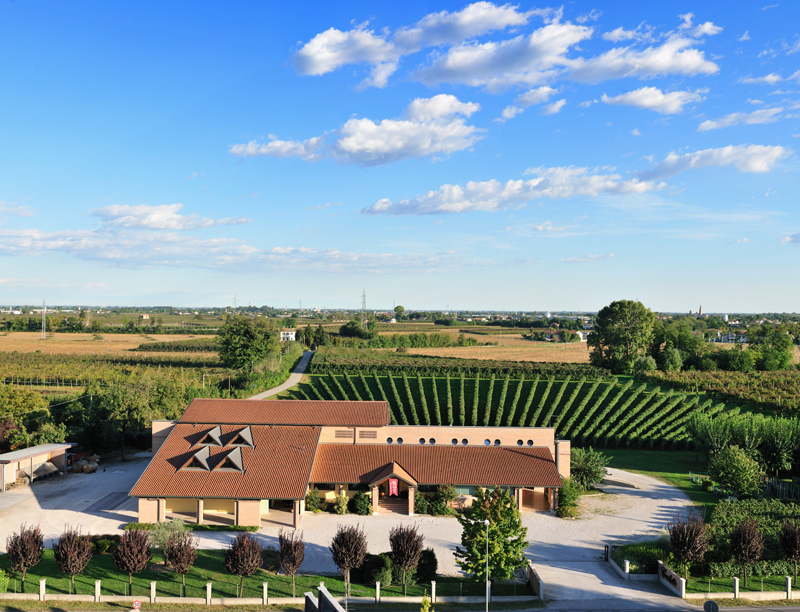 Nowadays our winery has got three production facilities in the Treviso province: in Tezze di Piave, Motta di Livenza and Cornuda. The headquarters are in Tezze di Piave, in the plain crossed by the river Piave. Its autumn floods can have a devastating impact, and have in fact caused disastrous overflows that have given origin to loose and well-drained alluvial soil over which gravelly debris has settled over the centuries. Here we grow Raboso, Carmenère, Cabernet Sauvignon, Merlot and Pinot Gris. The second site is in Lorenzaga di Motta di Livenza, an area where the soil is the result of the action of ice ages and alluvial deposits, carried by the water of melting glaciers that have left minute particles of calcareous clay. At shallow depth several layers of carbonate aggregates can be found, locally referred to as “caranto”. There we grow Manzoni Bianco, Cabernet Sauvignon and Merlot. 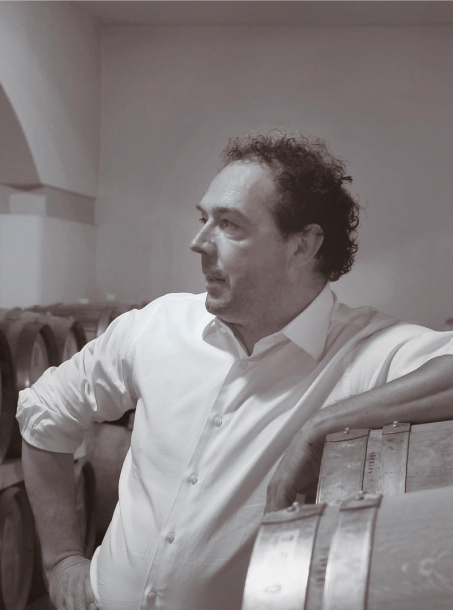 Finally we produce Asolo Docg Prosecco in Cornuda from grapes grown in vineyards well exposed to the sun with dry summers and cold winters. The surface substrate consists predominantly of dark reddish-brown clay rich in iron oxides.